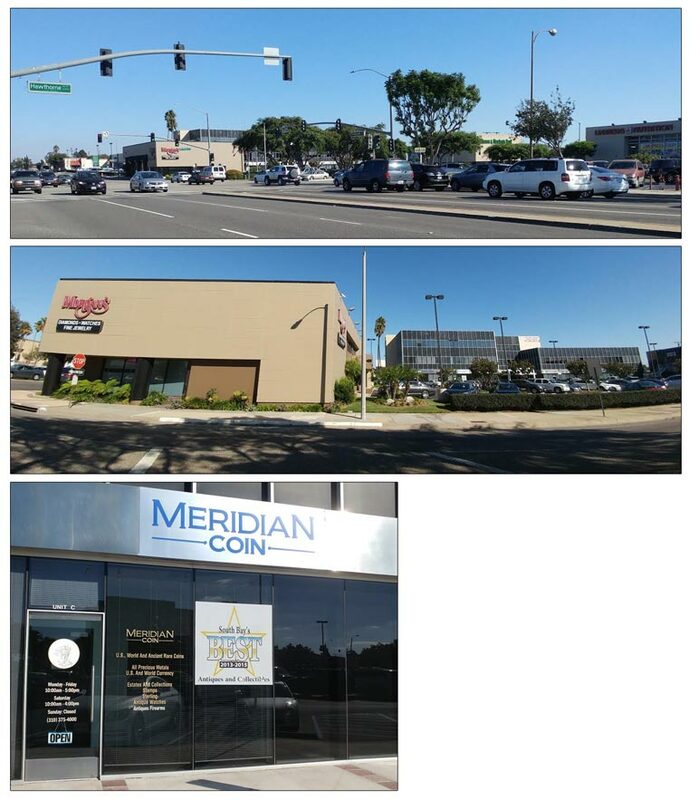 We are on the Southeast corner of Sepulveda and Hawthorne Blvd in Torrance, California, behind the Morgan’s Jewelers building in the same parking lot as Farmer’s & Merchants Bank. We are currently on the second floor of the building, in Suite 213. There is no signage so please call for an appointment or to inquire about our services. Want to read more about us before you come in?